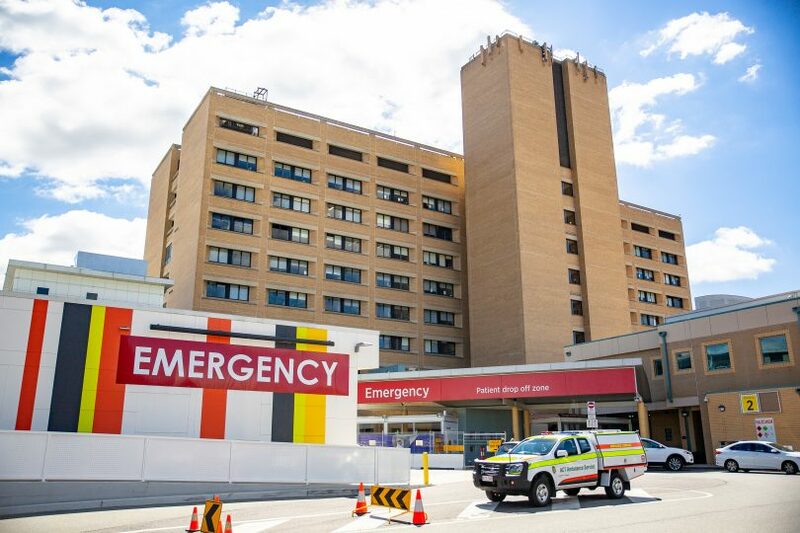 Police have resolved a situation at the Canberra Hospital on Wednesday night (20 March) after negotiating with a man for more than three hours. Around 3:30 pm, ACT Policing officers responded to a call for assistance. General duties and Specialist Response Group negotiators responded to the incident and spoke to a 46-year-old man. A police spokesperson said the matter was successfully resolved without incident around 7:10 pm. The man, who is well-known to police, will face the ACT Magistrates Court today (21 March) after breaking his parole.